Mr Ian Dallinger and his team were excellent in the performance of their duties. 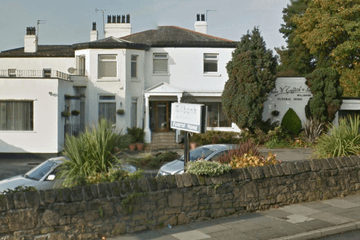 Professional and very personable, caring at all times, respectful, not only to the relatives, but also the deceased, who they treated so sensitively. 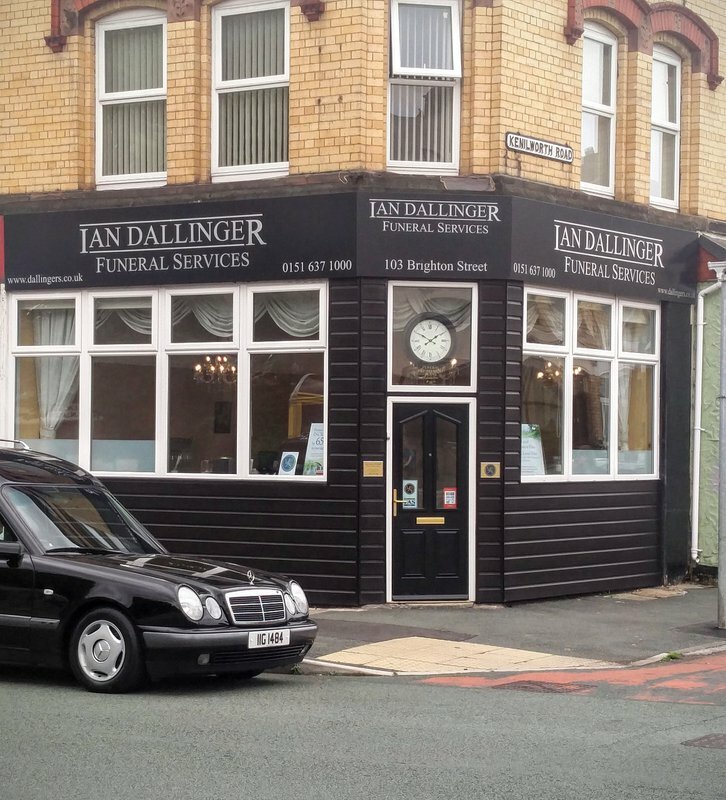 We would highly recommend Mr Dallinger and his team, I know from personal experience, he is head and shoulders above most other funeral directors, not only for professionalism but also at this sensitive time, cost. The funeral for my late mum was conducted with the utmost dignity. Ian and his team were very professional and helped all the family get through a very difficult day. Ian arranged a simple and beautiful funeral that met our needs perfectly. He took all the hard work out of a very distressing time. 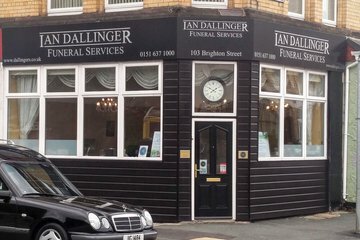 Please ask Ian Dallinger Funeral Directors to join Funeral Zone in order to get a free obituary.